Paper Crafty Creations: The Paper Nest Dolls Challenge Team: "Cupcake Emma"
The Paper Nest Dolls Challenge Team: "Cupcake Emma"
Hello everyone! 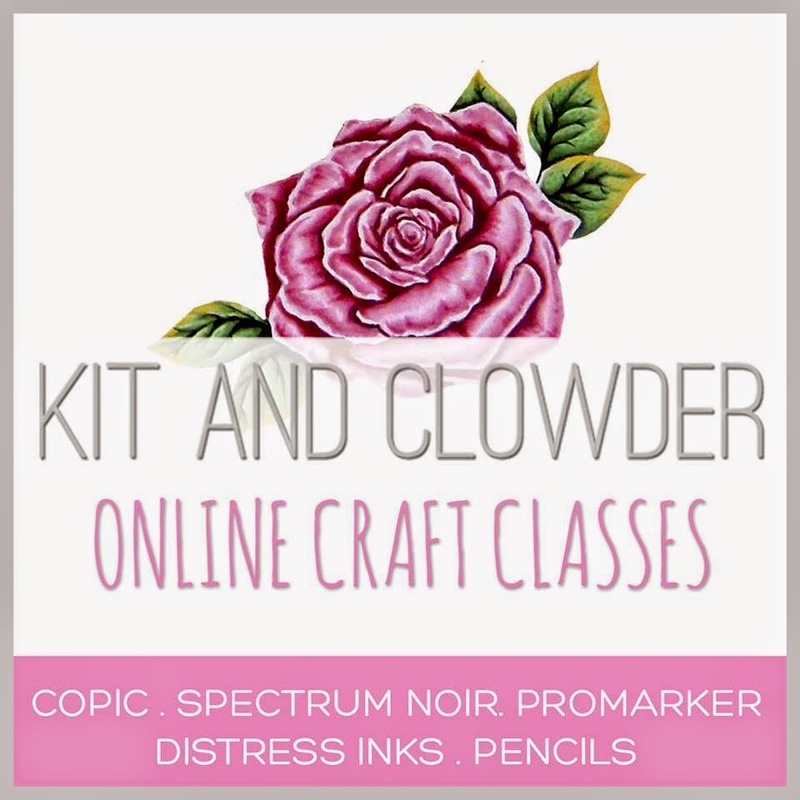 I am here with my next project for The Paper Nest Dolls Challenge Team using "Cupcake Emma" which just happens to be one of the new releases for this month! I actually gave this card when I made it to my sister-in-law and she loved it so much that she posted it on Facebook hehe! I had to hide it really quick before anyone saw ;) ! Anyway, I hope you will like my creation too! 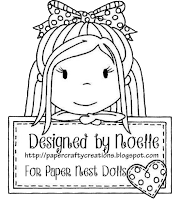 Also, be sure to join in the fun and enter a creation of your own in The Paper Nest Dolls Challenge, Anything Goes #08. 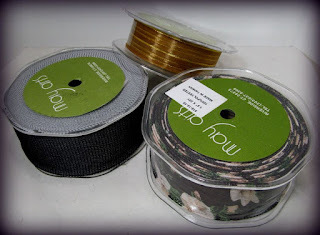 The prize is some gorgeous ribbon from May Arts and a free digital stamp! Thank you everyone for stopping by! 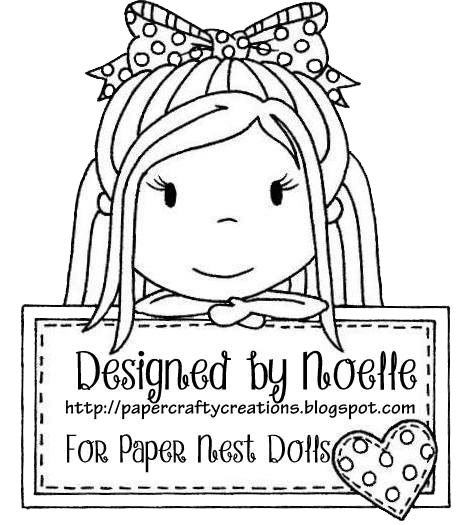 Feel free to leave some comments and go check out the entire new release on The Paper Nest Dolls blog & store! Little Blue Button DT: "Fairy With Milk Bottle"